From the blurb: It’s 1921, and LIAM MANNION is embroiled in the murky world of informers and spies; the IRA has announced a truce, and the British and Irish leaderships are taking their first tentative steps toward signing a treaty. Liam and his fiancée, KATE, are tasked with finding republican rotten apples, some of whom are intent on foiling the fledgling peace talks. For Kate, the Brigade Intelligence Officer, that means asking awkward questions of trusted allies – questions that reveal a traitor. For Liam, it means travelling to London and collaborating with the British police to find a killer. My review: I’ve told you before what a marvelous story-teller David Lawlor is. Well, here he is again with our old friend, Liam Mannion. The things he gets up to this time will have you writhing in anticipation. That is a promise! David has crafted a tightly written story of intrigue and treachery. I suspected nearly every character of devious motives at one time or another. Several episodes were so surprising as to leave me slack-jawed. At one point, I suspected a particular twist but finally decided it wasn’t going to happen… much to my relief. It did though, and it cut me to my very heart and I’m still grieving over it. This author has a gift for description. I could feel the wet pavements underfoot. I felt stifled by the press of workmen and shoppers moving in the streets. The smell of the fish brought in from the boats lingered in my nose long after he described it. Throughout the story he showed me the tale, allowing me to live it along with the characters. I’ve developed a strong attachment to Liam Mannion. I feel deep sympathy for the ordeals he endures and I cheer loudly at his successes. I give A Time of Traitors my unqualified highest recommendation. 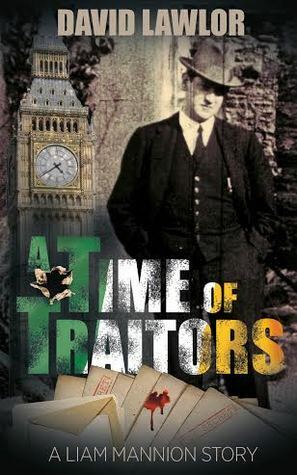 If you like a tale that’s well-woven around real history David Lawlor is your man and A Time of Traitors is your book. Get it today at Amazon.com and I guarantee you’ll be shaken right down to the marrow of your bones! 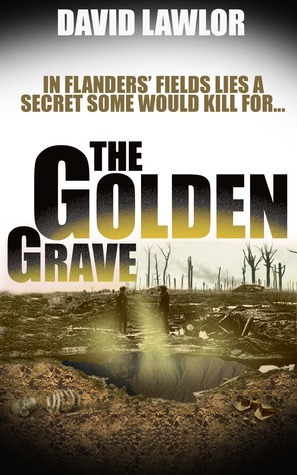 About the author: Associate Editor of The Herald newspaper in Ireland, David has written three historical fiction novels, Tan, The Golden Grave an A Time of Traitors, set in the 1920s during the Irish War of Independence and following the character Liam Mannion. David is also a book editor – copy and content editing. Check out http://historywithatwist.wordpress.co… for further information. 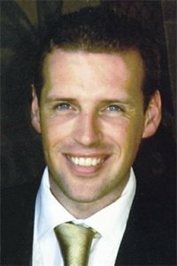 David lives in Wicklow, Ireland, with his wife and four children. Click the links for all of David’s books. You can see what else David is up to by visiting him at his marvelous blog, History With A Twist, on Twitter, and at Goodreads. 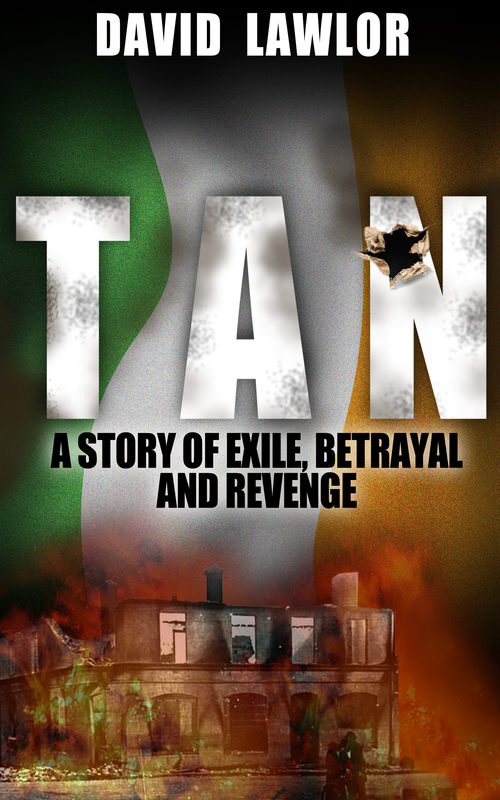 This entry was posted in Book Reviews, Books and tagged A Time of Traitors, Black and Tans, book, David Lawlor, Ireland, Irish Republican Brotherhood, Liam Mannion, reviews. Bookmark the permalink. 2 Responses to A Time of Traitors – Tension so thick you can cut it with a knife! Most welcome, David, and thank you for trusting me with a really great story!